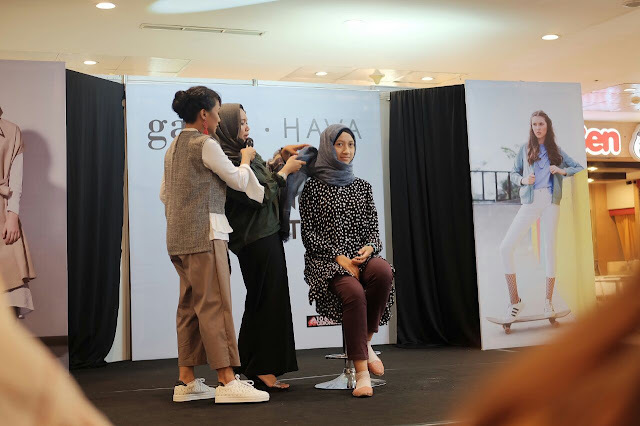 Hello again, it's another event report and this time is the blogger gathering I attended last week, a little bit late but it's never too late to share good news, right? So, what is the good news? then keep on reading! 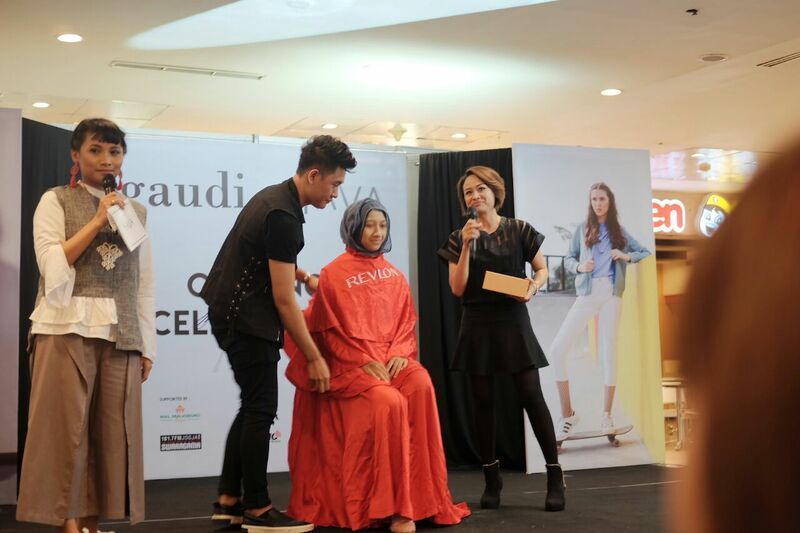 The event was conducted by Emina Cosmetics, held in several cities in Indonesia, including Jogja. 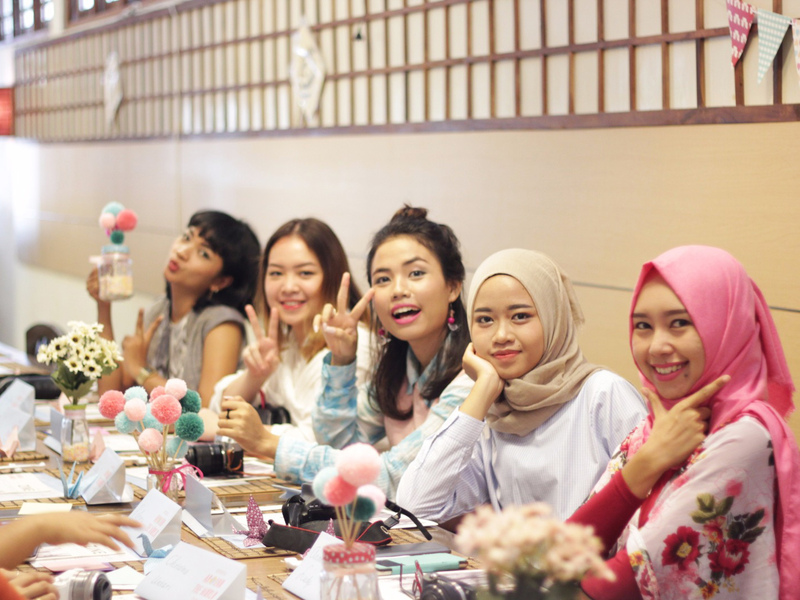 They invited some of the local bloggers and influencers to gather and did some fun activities to promote their newest project: Emina Around The World, especially the well-known country in Asia, Tokyo. 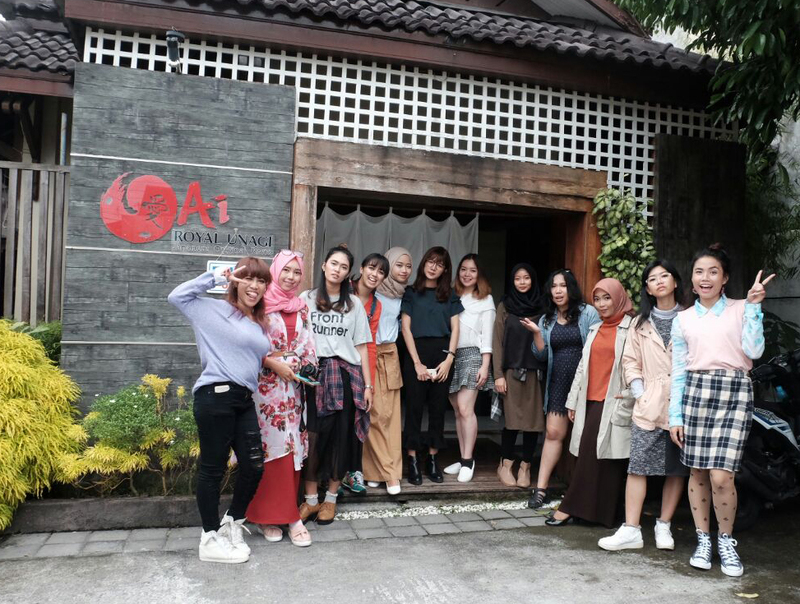 Not leaving a single detail of making a Tokyo ambience event, we are asked to do the dresscode 'Tokyo Street Style', and of course, we're doing it at one of the famous Japanese Resto in Jogja, Ai Royal Unagi. I'm not gonna hold very long for the good news, so, it's time! Emina Cosmetics wants to inivite us to participate in a chance of winning a trip to Tokyo, Japan by filling a form at www.eminaaroundtheworld.com and the good news is, all of you can join too! You only need to purchase a travel package of Emina Cosmetics like I show you above at the nearest Emina Play Ground in your city, psst, the pouch is free! So, the Tokyo Card inside, contains a serial number you can submit to the web form, and finger crossed, hopefully you're the lucky one! After this, I'm gonna make a home made sushi, so, keep on reading to know how serious my face can possibly look like, lol. 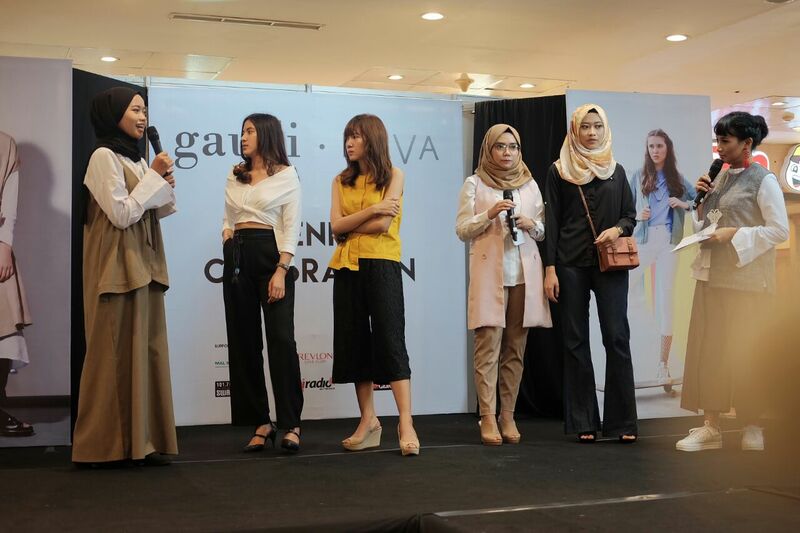 Next agenda was make up tips, tutorial on how to make a Japanese girls look alike ombre gradation lips by Emina Beauty Agent Yogyakarta. Here they areeeee, the sushi making tutorial from Ai Royal Unagi by Chef Agung. The ingredients was ready and prepared, and we all got the sushi roller for free! I forgot the name, but yeah, looking at the chili powder, tempting me to make a super spicy hot sushi. 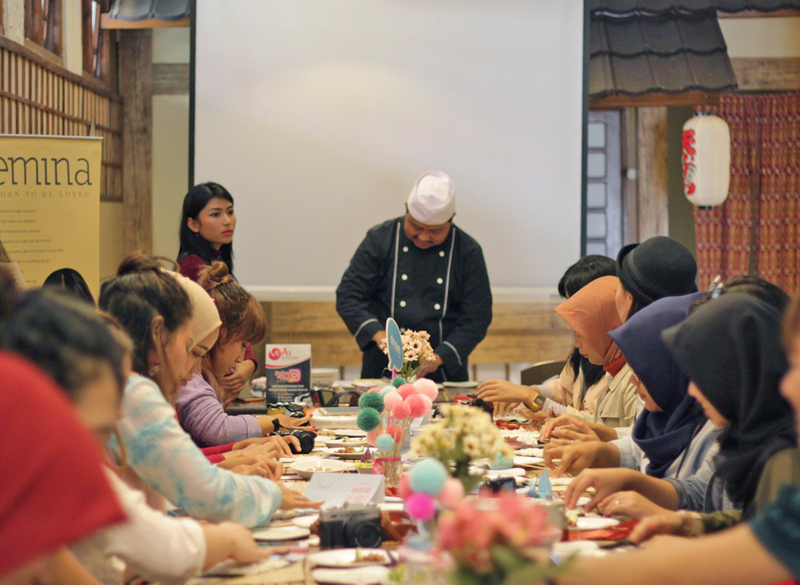 All people was really serious learning to roll the sushi professionally like Chef Agung. In my case, it's not that hard actually, I think I have the talent to be a Japanese. I looked angry when I'm serious, especially with my fingers obsessively pouring those chili all over the sushi. I know I was being photographed this time, so, I smiled a bit, lol. It's my pretty fire sushi, yuum! Looks normal right? lol. It's super hot by the way, as what I like it to be! 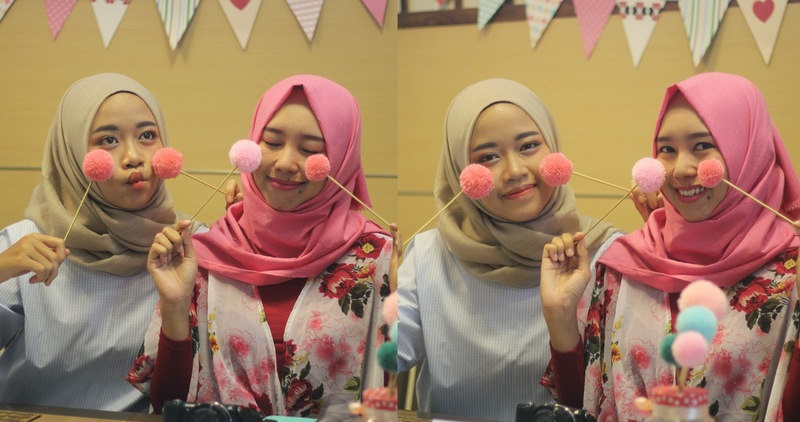 Attempting hard being as cute as Japanese girls with mba Andhika Lady. Yaaay! 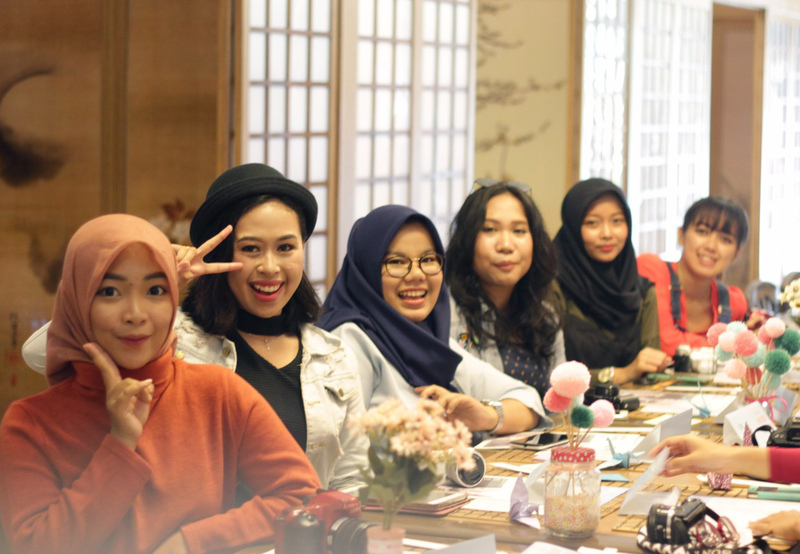 Jogja bloggers full house at Ai Royal Unagi. 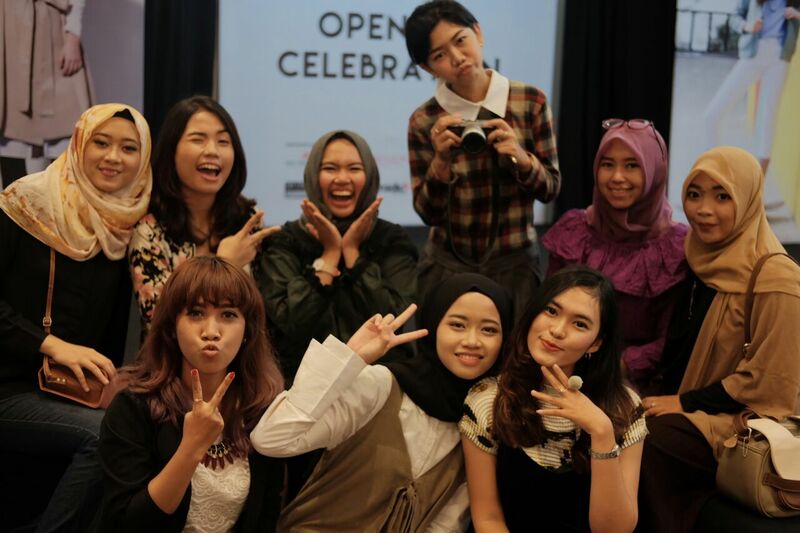 Thanks to Emina Cosmetics for having us, super fun we got to know how to make sushi with Ai Royal Unagi. Always a fun time as well with these blogger girls, such a productive weekend! Don't forget to get your Emina Travel Package, submit your number, and see you, Tokyo? hopefully? haha. 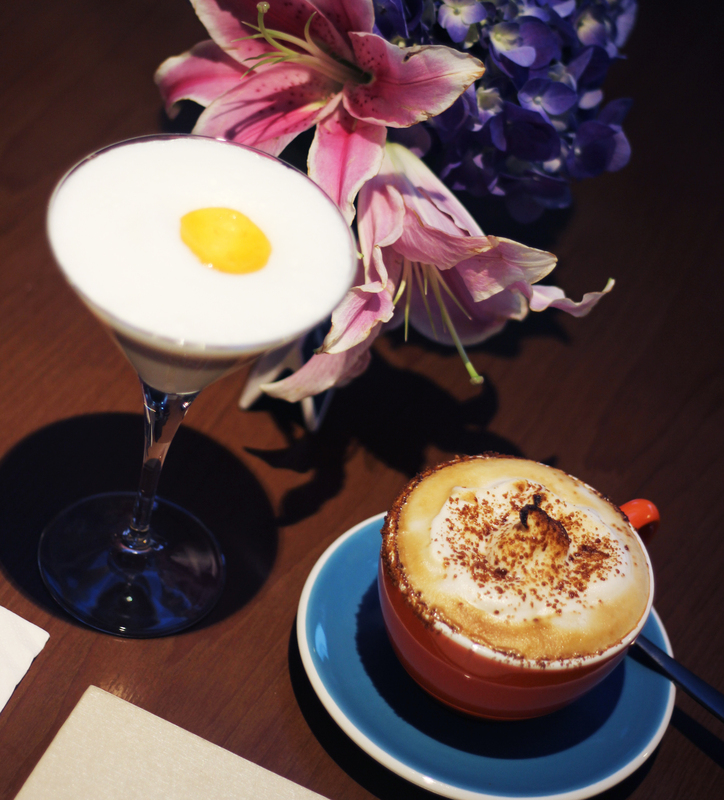 Thank you for reading, and see you on the next event report! 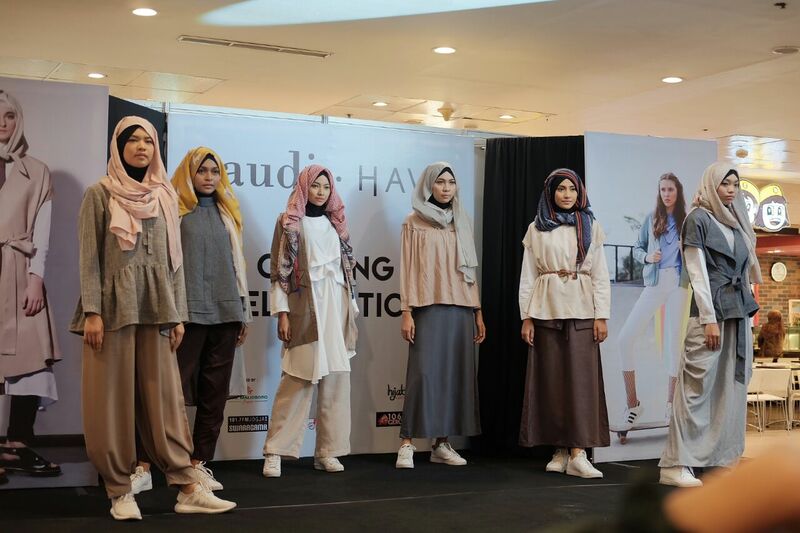 Started with fashion show by Hava Indonesia, my favorite part. 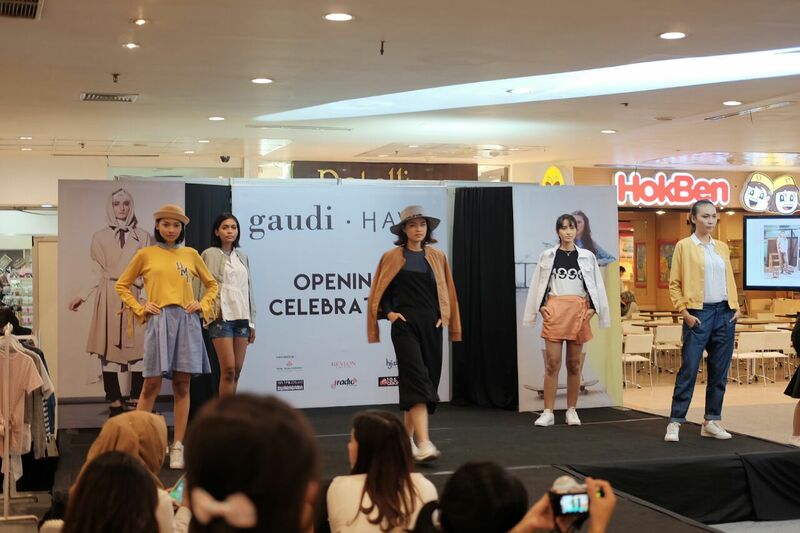 Fashion Show by Gaudi Clothing, I love the collections! 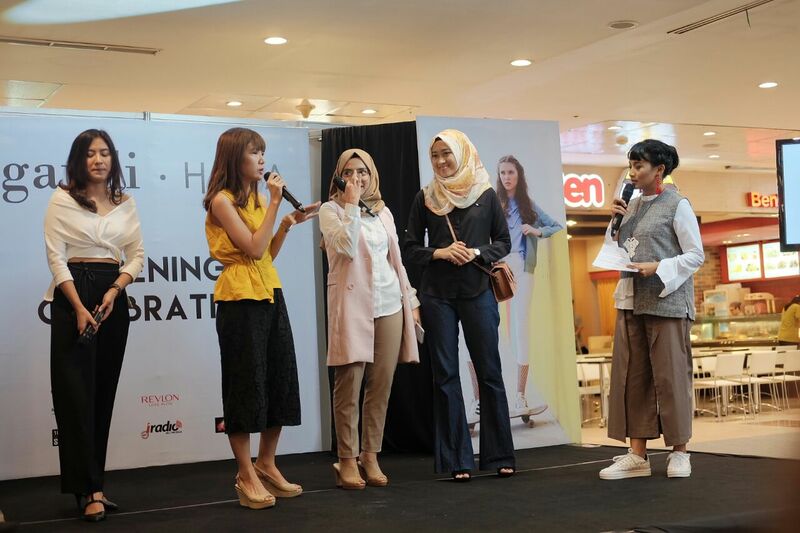 Yah, there was a little chit chat about fashion and styling with bloggers and influencers, and I'm honoured to be chosen as one of the speakers along with @vhiokta @rorodinar @hildaayudya and @hemasnura, you can find them all on Instagram. and that's my hijiabi blogger girl Echa doing her thing. 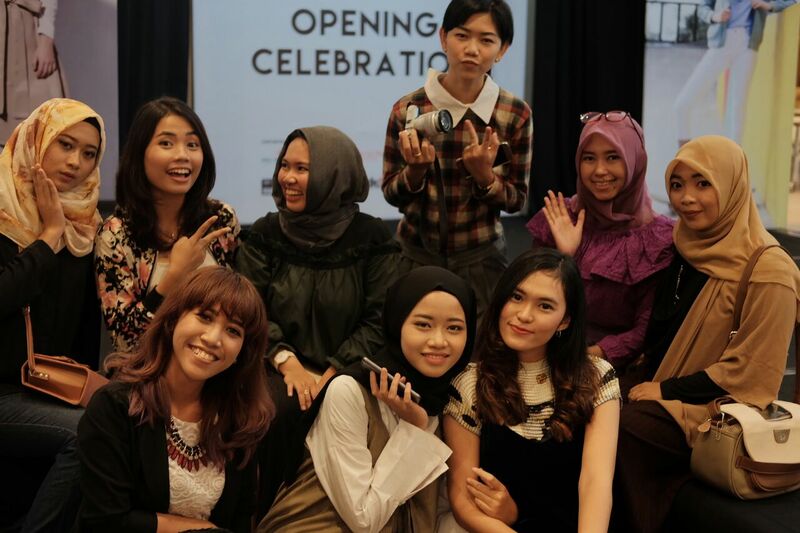 Some other craziness with my bloggers and influencers friends who were kind heartedly come to the event and make it even more heartwarming and exciting. 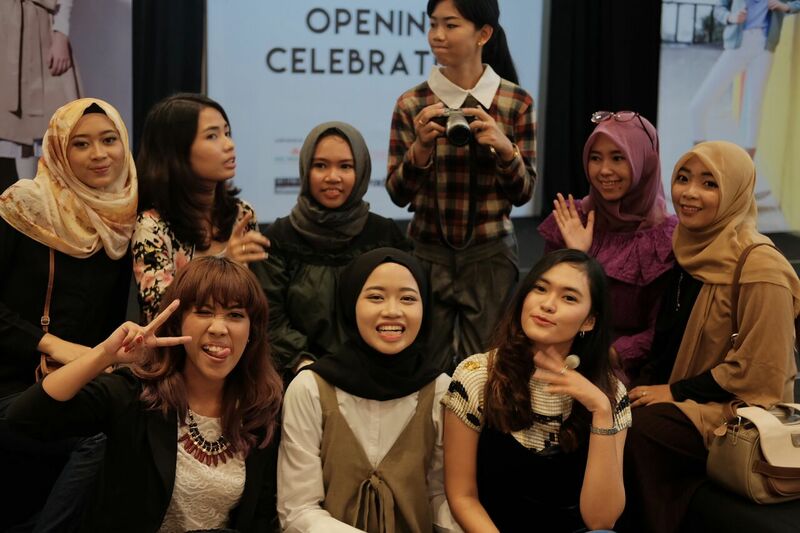 Thankyou girlsss for coming, it's indeed hard to make sure all people ready in a frame, lol. I can't thank these people enough and how grateful I am to have you all! 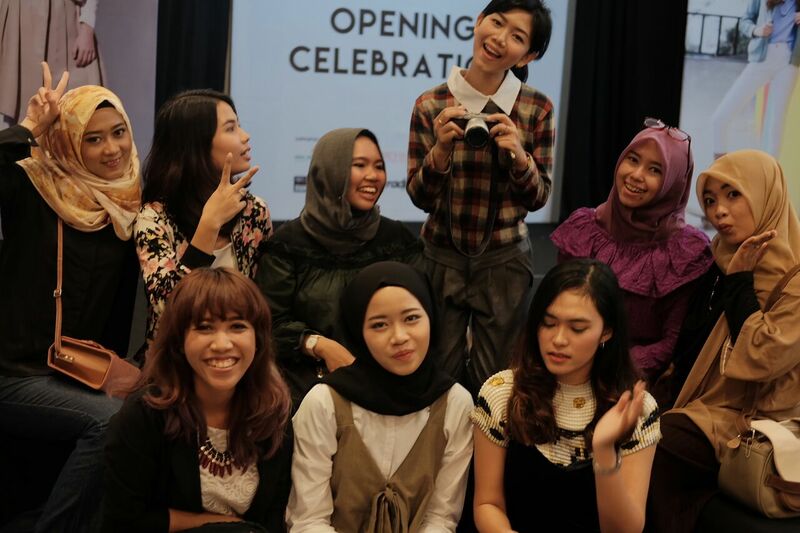 Yogyakarta Bloggers and Influencers full house in a frame, yay! 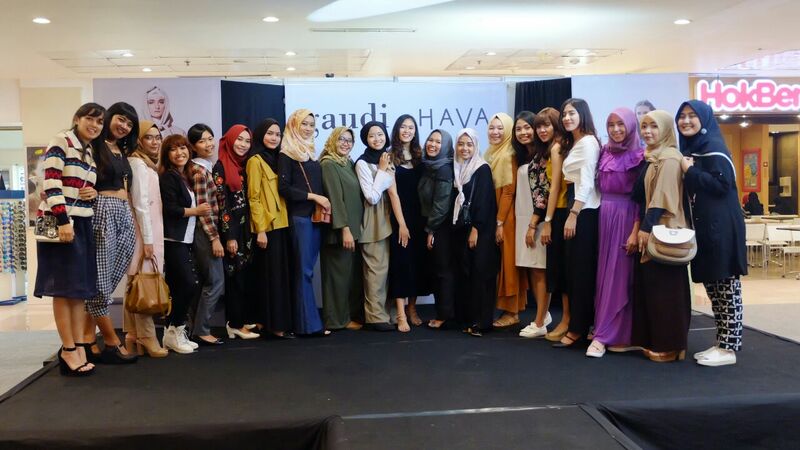 I was absolutely, and undoubtedly wearing my favorites of Hava Indonesia, from head to toe. It's just love at the first sight when I'm layering the oversized AGLER top with ALVA dress with ribbon and vest details, it's so unique, and hard to resist! 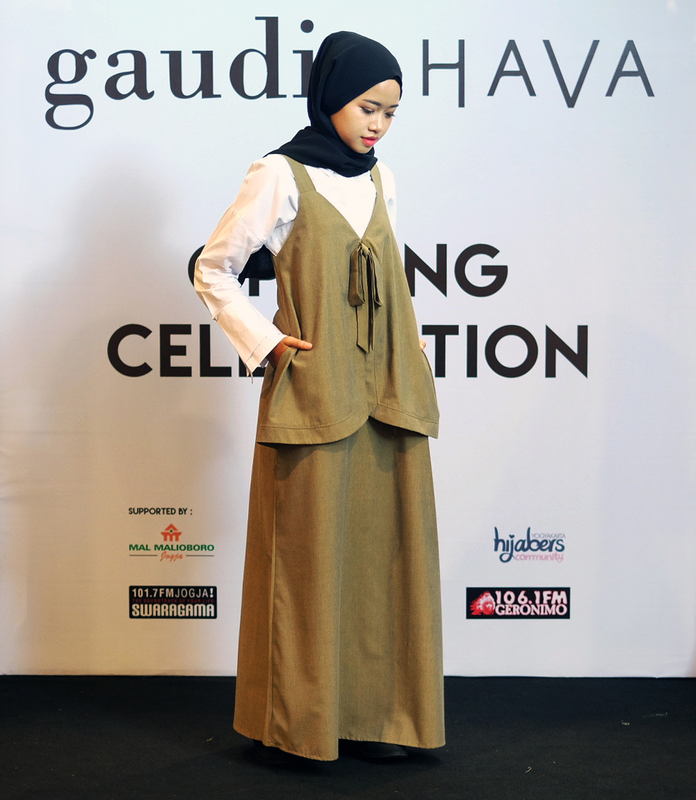 Some of you probably have known Gaudi Clothing since it was established years ago and way earlier than Hava, but, basically, they're from the same group, and created by the same designer, but Hava is designed for hijabis and modest fashion enthusiast like me. 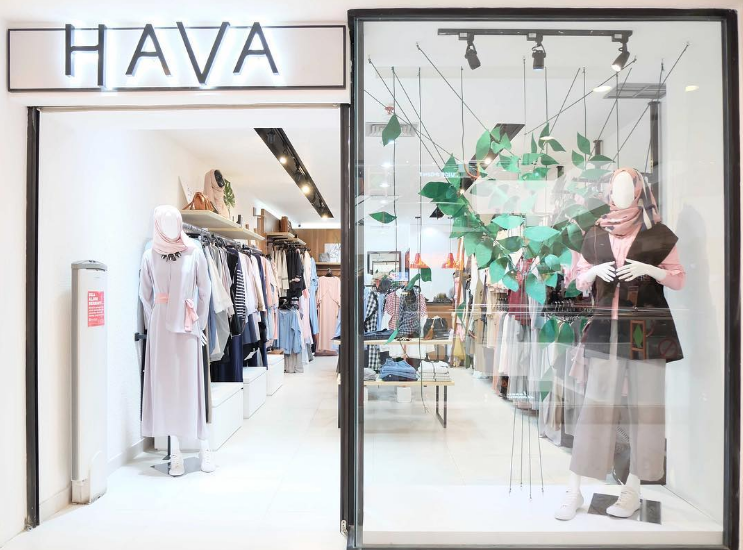 Gaudi has already available in some other malls in Yogyakarta, but this one is the first Hava Store in Yogyakarta. 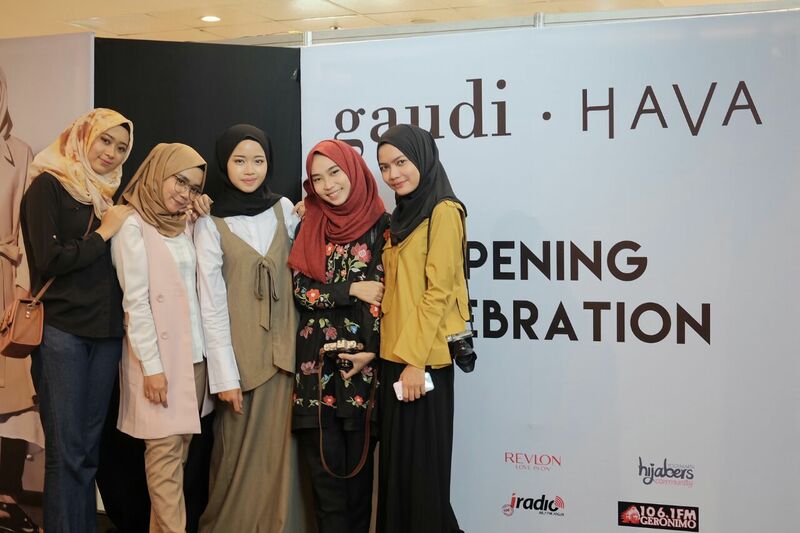 So Jogja, don't forget to shop and visit Gaudi and Hava new store at Malioboro Mall, because they are now having up to 30% opening discount until April, and at this 25th of March, they will be giving away 750k shopping voucher for those 5 lucky people who came first to the Gaudi Store, and 500k for the other 10 people after, how coll is that! Save the date and don't miss out! Anyway, thank you for reading, and see you on my next event review! 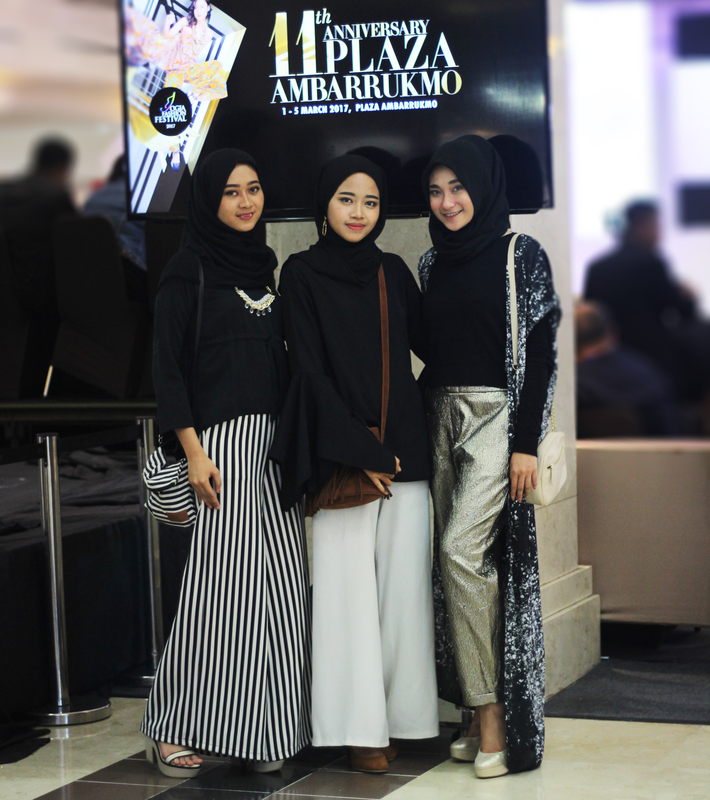 Last week I've got the opportunity to come to the 3rd day of Jogja Fashion Festival (JFF) 2017 to attend J.Rep Clothings fashion show for the second time at Ambarrukmo Plaza. They also kindly invited me to watch their show last year, and I wrote about all of it here. 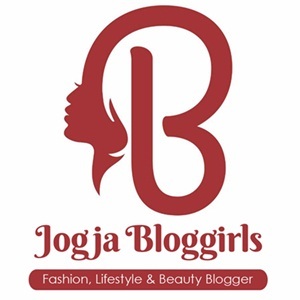 J.Rep is one the well-known Ready to Wear clothing tenant in the mall, and of course all over Indonesia. 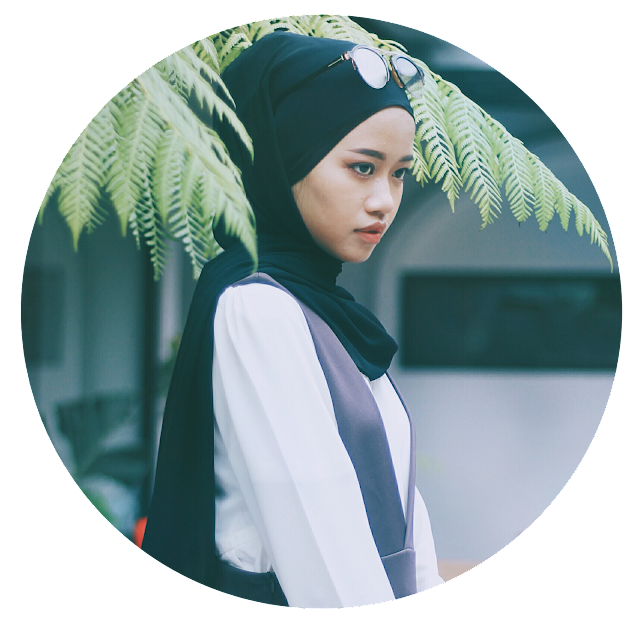 I've known this label since I was teeny, since 2010, and I love their collections when it comes to my needs of daily wear. This time at JFF 2017, J.Rep is collaborating with Watch Club, to present their 20 newest outfit collections which are now available in the store all over Indonesia. 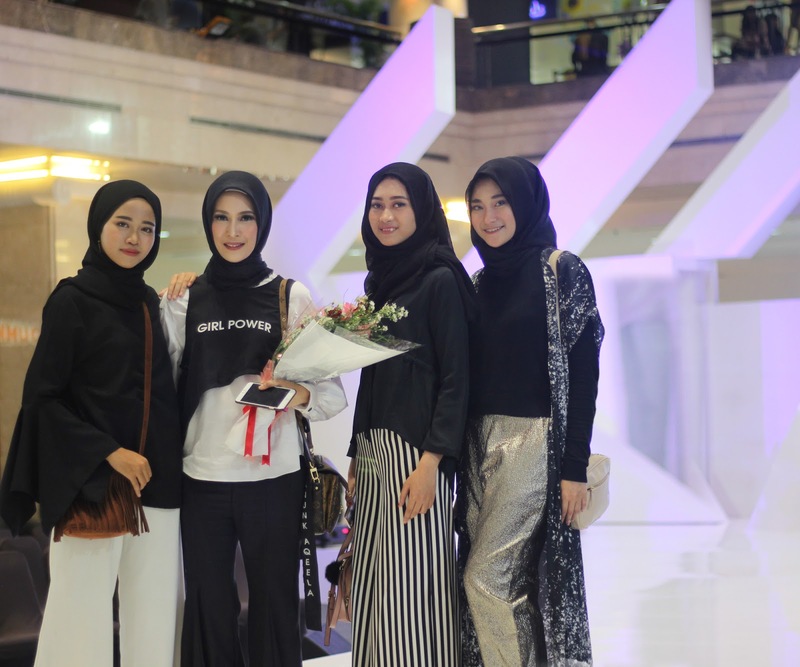 Their collections are kinda simple, urban, chic whilst super up to date, easy to mix and match, and wearable for daily activities, which I love. The show was closed by the performance of the -I just knew him that night- amazing Jazz singer, Teza Sumendra. It was so silly I didn't know him before, I left blank when the crowd cheered loudly after his name was called, but I am sure his name was kinda familiar in my head. Watched the show with my luuves, Widya Sesarika (@sesarika) and Hemas Nura (@hemasnura) as per usual. I met them a lot this month, lol. Thanks for making this in-sync poker face picture darlingssss, we looked fierceee...ah! Thank you to J.Rep Clothings for having us also, we had a great night! Thank you all for reading and see you on the next event stories, bonus our boomerang! 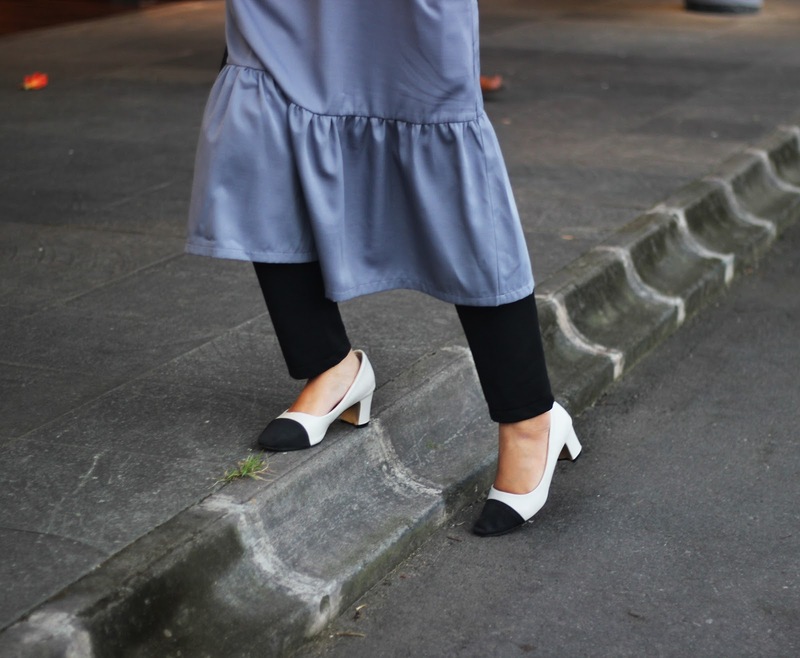 Speaking of trend, did you notice that layering has been so in trend recently? This is one of the way you can try to be stylish with less effort. You can just mix and match your old and new stuff and put on one over another. 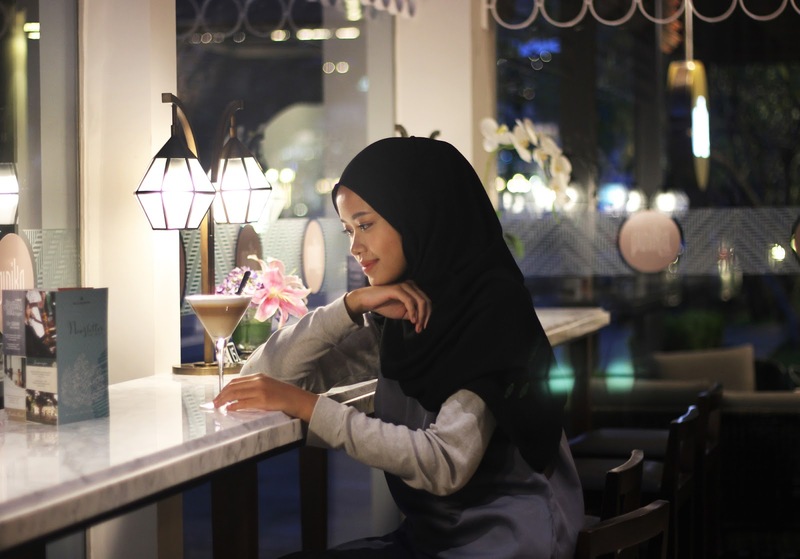 This layering trend has been a savior to a hijabi like me. I used to feel insecure whenever I wore something underneath my dress, fear that it'd be seen and looked weird. But recently, slip dress or dresses with no sleeves has also became everyone's favorite. Layering by pairing an old casual dress over an inner shirt/tee, and wear pants underneath would make people say you pull off the style. Not leaving a cap-toe shoes, shoes that also has the layering effect in which the toe parts are covered, was also a hit. It's just brilliant to make the shoes simply looked more fun and elegant by putting a dark color over the toes, I can't help but loving it. This dress from DotDtails is one of my favorite slip dress. The ruffle details at the bottom parts is my favorite because it will sway as I walk, and the length is just right, not too short, not too long. Creating a fun look but still being modest. Plus, the cutting is always comfortable to wear, quality won't lie, you seriously need to have this one too! Shop on their website or Instagram (@dotdtails) now. Pics bonus on where I went to with this outfit. 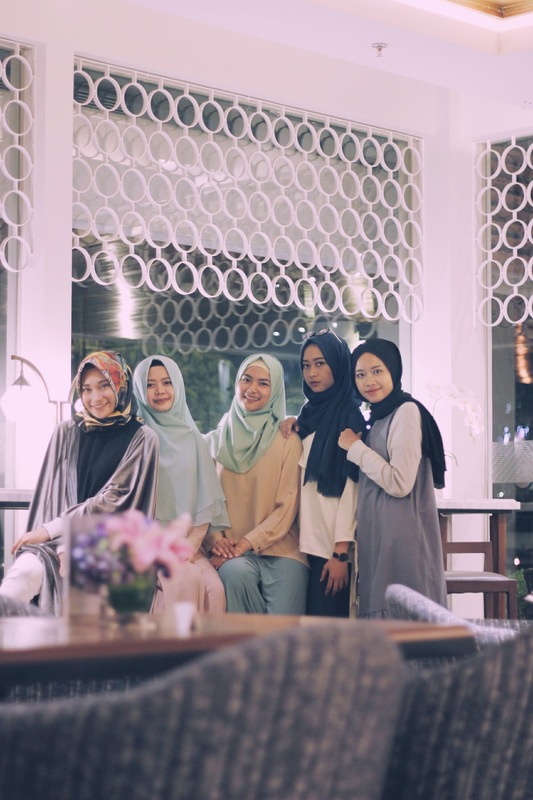 Thanks for the quality time girlsss, for empowering each other. Thank you for reading also, see you on the next one!